There are plenty of third-party 18W+ power adapters on the market (or you can get a 30W MacBook charger from Apple for $49), but Apple sells the only certified Lightning to USB-C cable at this time. Apple is planning to let other manufacturers make these cables, but third-party USB-C to Lightning cables aren't expected until next year. I don’t mind having a slower charger included as standar, as the normal charge cycle happens overnight and the slower you charge the better the charge. That still holds true for lipos too up to a certain point. 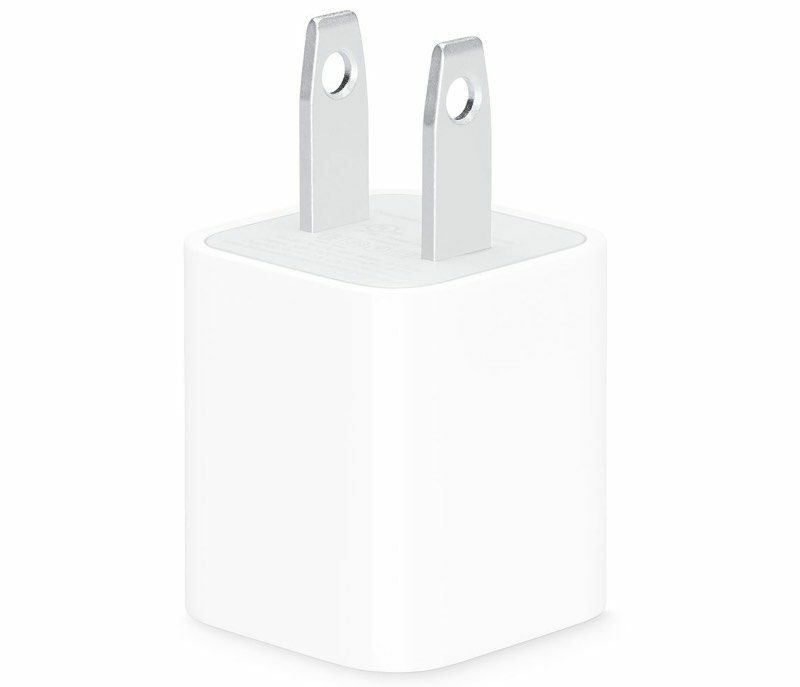 The bummer is that any extra charger to fast charge from Apple is overpriced. Thank goodness for Anker. Wow, another nice middle finger from Apple. Wonder how many days it'll take the iPhone Excess Max to charge. Apple has lost a sale this year. I was going to get the XS Max, but the cost and penny pinching is too much of a bitter pill to swallow. Apple used to get £900 a year from me for each Plus upgrade I bought. Now they’ll get £367-£550 a year depending on whether I upgrade every two or three years. I hope millions of other customers do the same. That’ll certainly impact their ASP and hopefully make them think twice. I really love Apple products but they are certainly challenging customer loyalty with their greed. Why bother including a charger in the box when it's only 5W and the cable can't even plug into any Mac that Apple currently sell? Seriously, they should have just removed the charger and said "And it works with your old iPhone charger or you can buy a fast charger." This is so dumb. Why can't they get a 10W smaller like this? Is there a science reason or is it just Apple being lazy? Neither, its all about the $. I use multi-port Anker chargers anyway. For $1,100, I would have hoped they included a freakin highspeed charger, though.